this phone i used,for the save have been sent message,i think it no problem.this is only a characteristics for different kinds of phone. The save the message for have been sent message,i think the only is software issue,no problem.it is a characteristics for different kinds of phone.i think the phone is well. how do u save your sent messages? after you send a message, there is no record of a sent message. plese answer my question. 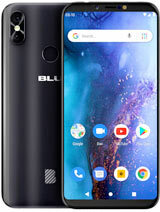 i find this phone is much better than the rest of the blu phones.it has nearly everthing and is just $299.who won't buy that?i think u shall buy it because it's the best there is , the best there was and the best there will ever be. Josef, 28 Dec 2010Where's option bluetooth?josef on some version of the phone you need to type in a code to open up more menu feature such as bluetooth... on mine i had to type in *#334455# and then it worked... the dealer where you bought the phone at should have given it to you with the code, or already unlocked... where did you buy the phone? I just got this phone for XMAS, It's better than I thought, the features are plenty and simple to use. It's a great value for the style, battery power and availability to use dual sims. I love it and think it's also a great option for kids that want to look kool, but may loose their phone. Buy it for what it is, not an Iphone or Blackberry, but way more practicle at a way cheaper price. This way, us ladies can buy one for every color we wear to match...LOL! Bought this phone about a week now and im still impressed with my purchase. I even bought 2 more as christmas gifts. Its everything you could want in a cell phone. light weight, slim, user friendly and economical. Rudolf, 06 Dec 2010Dear future user of this phone, I have this phone, the dual sim version,for a while. u can ma... morehey Rudolf where did you buy the phone? 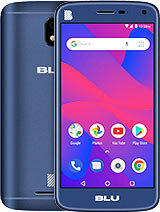 I have this phone, the dual sim version,for a while. 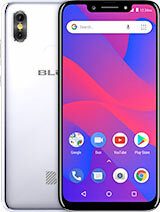 u can make calls, sms, chat, play music/video, take pics(quality fair), take video(quality fair), internet(fair), reception on both sims are avarage, it depends on the telecom provider phone signal. In one word u can say GOOD. 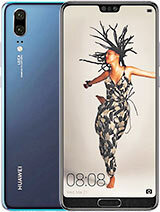 u can buy this phone with no worries it will not let u down. i use it and it works for me. 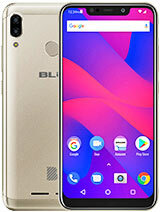 at first i have doubts about this phone,but now that i have experience it. does doubts are no more. Did really this phone has a 2 mp camera resolution? In my country i ask for the price and are a $ 88 usd, meamwhile aother model like this $ 245 usd. 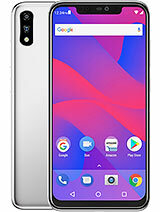 ( i compare qwerty keyboard phones because I like the qwerty keyboard) and if this phone has this features ( 2mp camera too) are a really xmas gift! 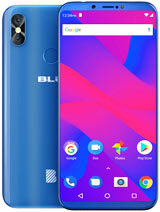 Total of 99 user reviews and opinions for BLU Samba Mini.